13 BLUESPACE REMOVAL CENTERS NEAR YOU. Bluespace has a network of centers, which facilitates removals in Madrid. 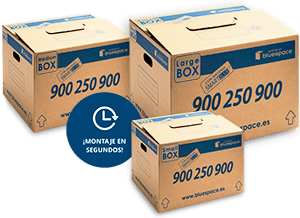 We offer packing, transport and storage services at the best price for removals. 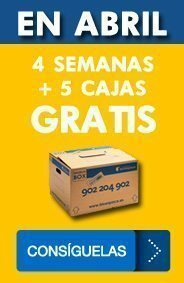 We offer easy assembly boxes of the highest quality for your home removal in Madrid. We take care of transporting your stuff, aside from offering you our storage services for all your stuff.